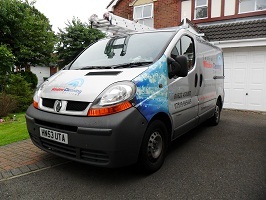 Central Window Cleaning Services is based in Ashfield covering the Mansfield and Nottingham area. 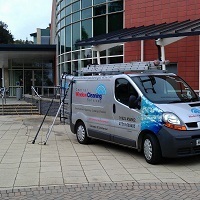 We offer a professional reliable window cleaning service at competitive prices. 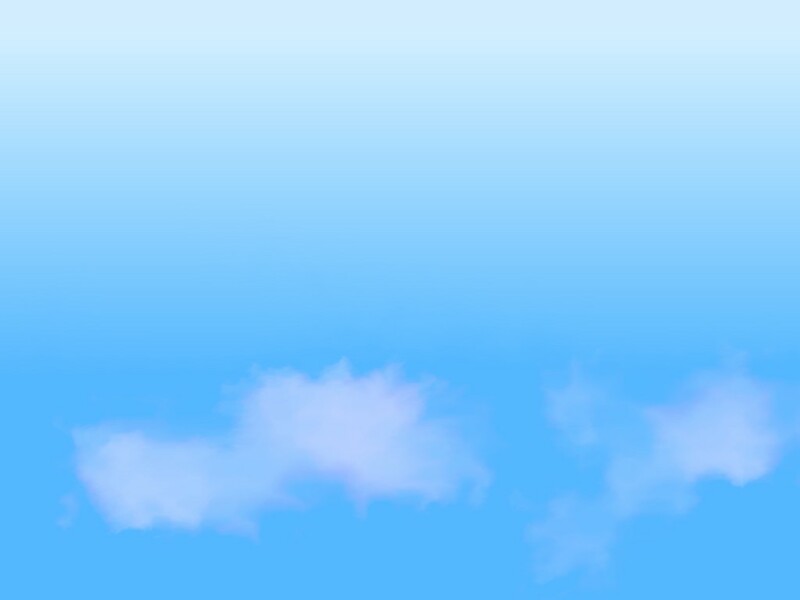 We are dedicated to meet all customer requirements for home or business using a wide range of cleaning solutions. 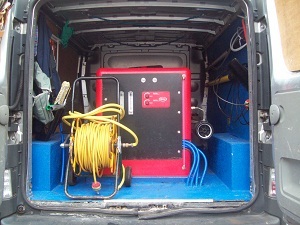 We offer the latest pure water feed system and traditional window cleaning equipment. Insurance Approved ( Public Liability 2,000,000 ). 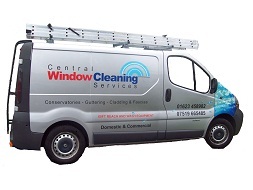 Central Window Cleaning Services operates with Safety 1st Along with the British Safety Council Certificate in health and safety at work.